Analyser Systems was founded in 1974 under Westinghouse E&I BV, the Dutch branch of the American electrical system manufacturer Westinghouse Electric Corporation. Westinghouse had acquired Controle et Applications Sterwech (CAS) earlier in 1972, a French-Dutch cooperation with roots going back to 1914 when Mr. D. Sterel and Mr. D.J.H. 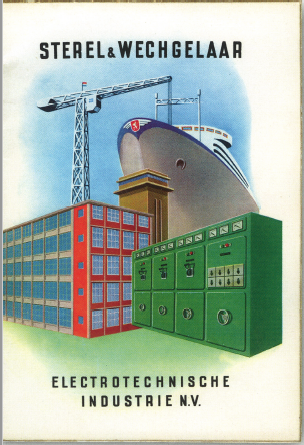 Wechgelaar (Sterwech) started their electrical installation company. After Analyser Systems moved from Zaandam to St. Maartensdijk in 1980 it evolved from an assembly partner to a dedicated system integrator for process analysis systems. The scope of supply also enlarged due to addition of pilot plants to the portfolio. In 1990 the Dutch part of Westinghouse was taken over by Internatio-Müller and renamed to Van Rietschoten & Houwens, region North West. In 1991 new premises were built in Tholen to accommodate the growing system assembly. In 1993 the Management Board of Internatio-Müller decided to create more synergy in its business activities. The 35 technical companies were brought together in Imtech. Metering activities were added to the portfolio by the integration of Polar Systems in Imtech Systems in 2001. Polar Systems was divested to Krohne Oil & Gas in 2005. Together with the regional offices of Imtech Industrial Services and Imtech Building Services, Imtech Analyser Systems (then part of Imtech Industry International), moved to its current location in Goes in 2009. Former facilities of 360°KAS in Tholen at the Slabbecornweg. Following the bankruptcy of Royal Imtech NV in August 2015, subsidiary Industry International BV was acquired by Techim BV, an empty entity set up by a group of private Dutch investors. The former Imtech Netherlands business unit changed its name to Industry International BV since the 9th of October 2015. Succeeding a new ownership strategy, 360°KAS was established in January 2017 from a merger between Kiekens Technology and Analyser Systems to give focus to markets, clients and products. 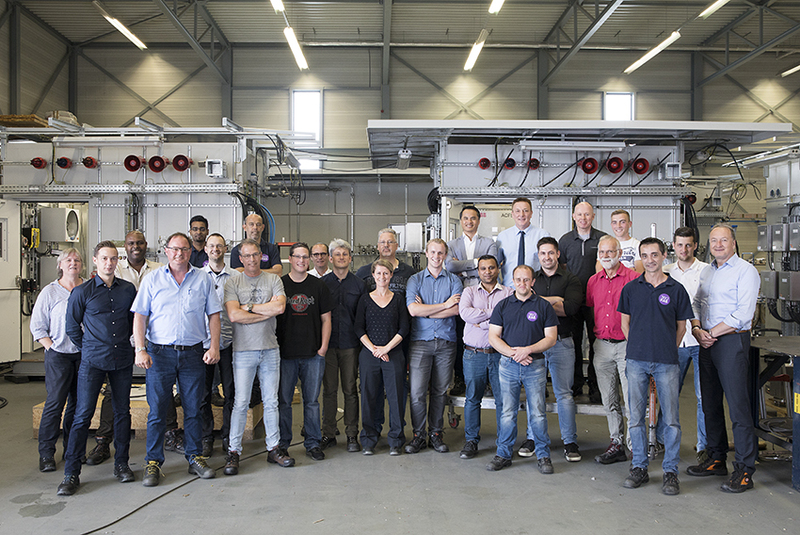 Kiekens Technology was divested to LACO Beheer in January 2018. 360°KAS office, assembly and testing facilities are currently located in Goes, but during 2019 we intend to move to the South Rotterdam area. Together with the regional offices of Imtech Industrial Services and Imtech Building Services, Analyser Systems then part of Imtech Industry International, moved to its current location in Goes in 2009. Following the bankruptcy of Royal Imtech N.V. in August 2015, subsidiary Industry International B.V., which was acquired by Techim B.V., an empty entity set up by a group of private Dutch investors. The former Imtech Netherlands B.V. business unit changed name to Industry International B.V. per the 9th of October 2015. Following a new ownership strategy, 360°KAS was established in January 2017 from a merger between Kiekens Technology and Analyser Systems to give focus to markets, clients and products. Kiekens Technology as divested to LACO Beheer in January 2018. 360°KAS office, assembly and testing hall is currently located in Goes, but during 2018 we intend to move to the South Rotterdam area.